A former Central Senatorial aspirant, Hon. Manji Gontori has organized an independent rally for Gov. Simon Lalong. Hon. 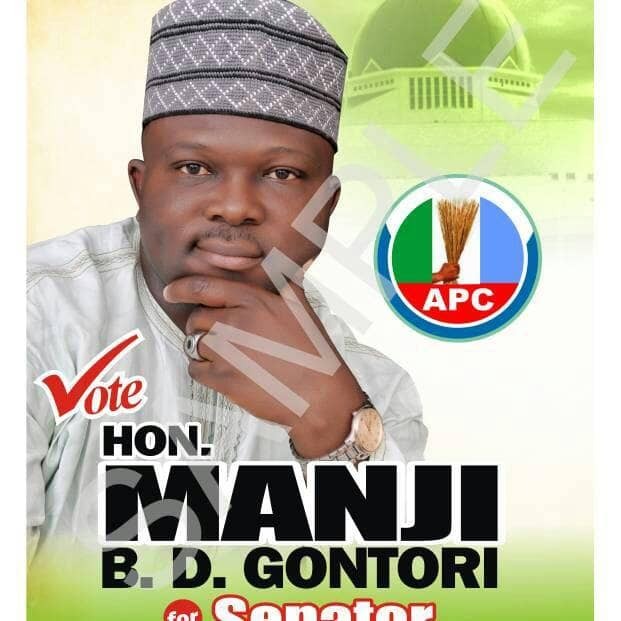 Gontori who lost the Senate ticket to retired Commissioner of Police, Hezekiah Dimka at the Primaries held last year, is therefore inviting the general public to the "civic reception, for the endorsement of Lalong /Tyoden as the people's choice." The event according to official documents holds Sunday 10th February 2019 at the new Woktori Guest House, opposite General Hospital Pankshin by 1pm.